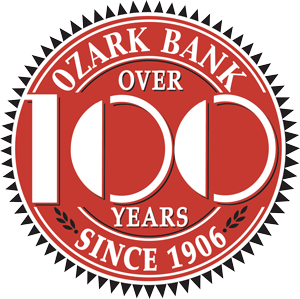 If you want a guaranteed return on your money and can deposit it for a specific period of time, Ozark Bank Certificates of Deposit should be your choice. Choose the amount you wish to invest and the length of time to maturity – from 90 days to 5 years. We offer competitive rates. The interest rate you earn depends on the length of the term. CD’s have been a staple for businesses for decades. Guaranteed returns and security are necessary in any business cycle.